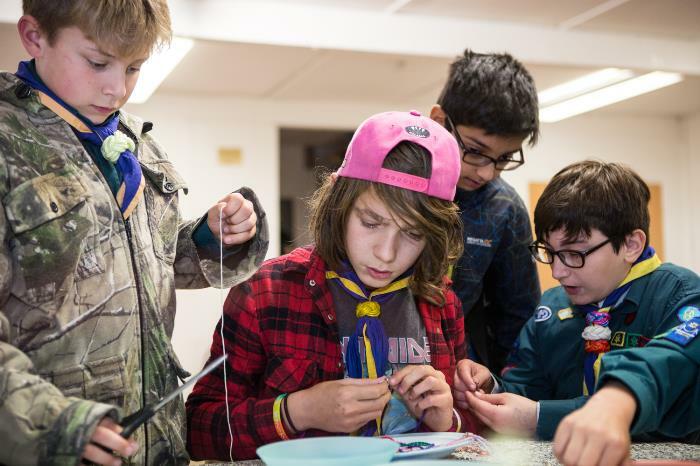 The Scout Section is the third section in the Scout Group, above Beavers and Cubs, and is for young people, usually aged between 10½ and 14 years. 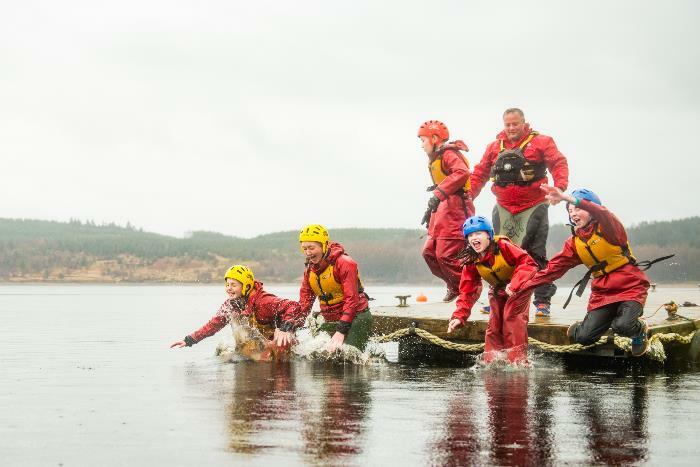 Scouts are encouraged to take part in a wide range of activities as part of their programme. 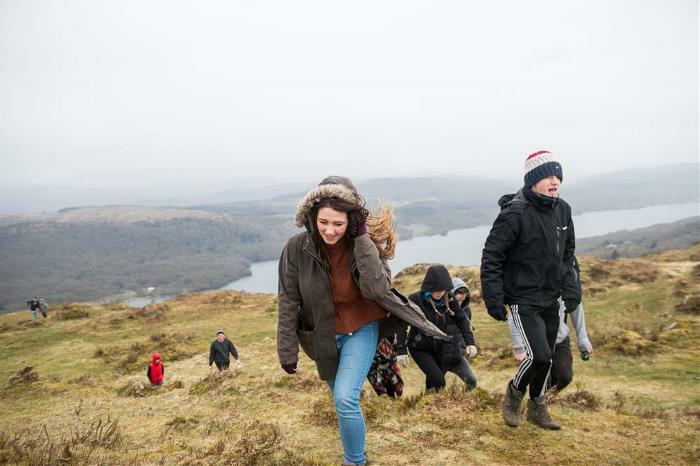 Participation rather than meeting set standards is the key approach, and for the Scout who wants to be recognised for his or her achievements there are a number of Challenge awards and activity badges. Its international aspect gives Scouting a special appeal, and many Scouts now travel abroad during their time in the section. 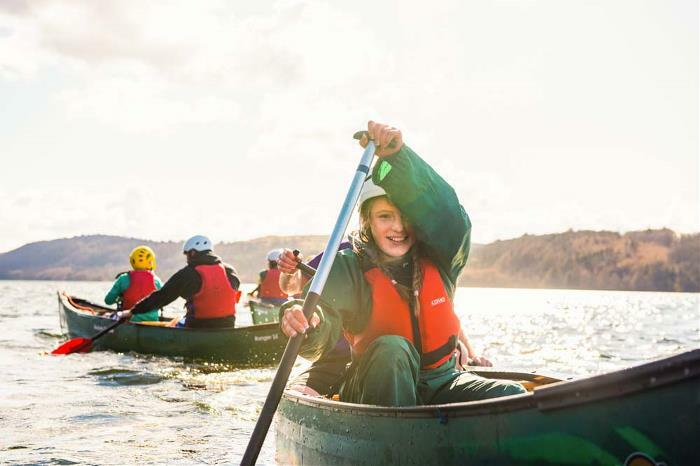 In 2011, 40,000 Scouts from around the world attended the World Jamboree in Sweden, and Scouts regularly participate in international camps and experiences both on home soil and abroad, each of them a unique experience in its own right.